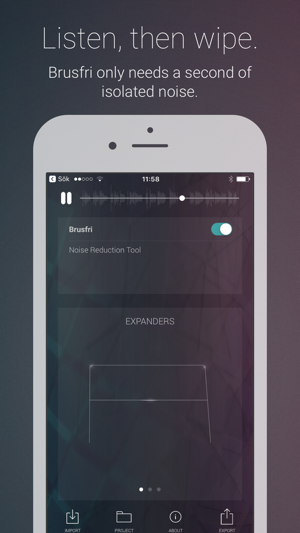 Brusfri* is a highly advanced audio noise reducer, packed into a simple and straight-forward interface. It is very well suited for cleaning up noisy audio recordings, while retaining sound quality. 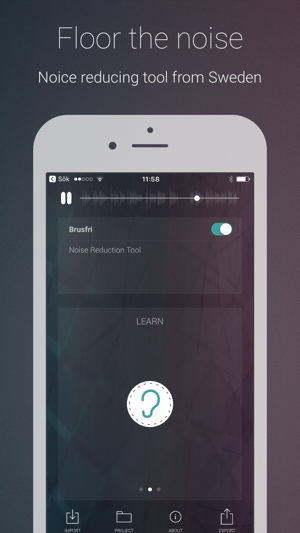 Unlike many other noise reducers on the market, Brusfri doesn't mess with audio phasing to suppress noise (a technique that often comes with audible side effects). Instead, multiple fine-tuned gates are used to silence unwanted noise. 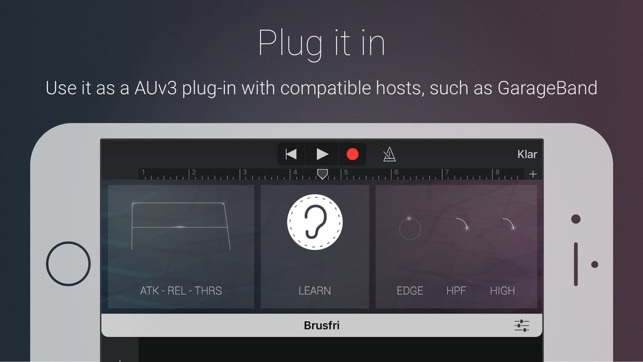 Brusfri can also be used as a AUv3 plug-in in compatible hosts, for example in GarageBand. *Brusfri means "Noise free" in Swedish. In short, press “Learn” during a couple of seconds of isolated noise to create a "profile" for noise. This may be all you need to do. Brusfri can be used in two ways, either standalone or as a AUv3 plug-in. Import the audio, either by extracting audio from a video, by importing from iTunes, or by using the “Open In…” option in any other app that can export audio. Press and hold the Learn button (the ear) while playing unwanted noise. (It’s important that the Ear is only fed with isolated noise). When Learn is released, Brusfri will start reducing noise. On iPhones, you need to swipe left on the Ear to reveal the Expander functions, or swipe right for Filters. Tap and hold the “LEARN” button for a short while (a second will be enough). 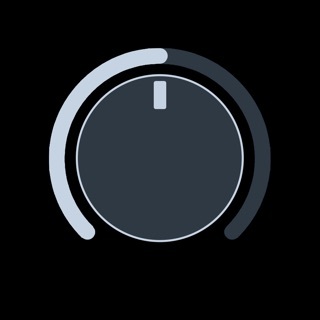 When the LEARN button is released, Brusfri will start reducing noise. Threshold - basically determines how much noise to be removed. A lower value means more reduction. NOTE! 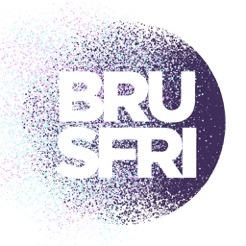 Brusfri is CPU intensive and iPhone 6 / iPad AIR 2 or better is recommended. When used as an AUv3 plug-in, we highly recommend freezing/bouncing tracks to reduce CPU usage. The standalone version now can import, process and export audio. I bought this a while back and refunded it because it crashes when working long clips. 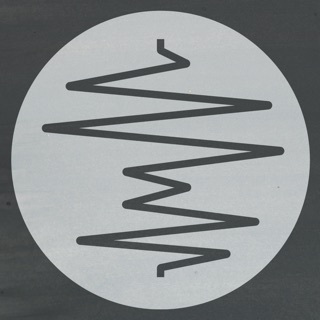 I haven’t been able to find anything decent for background audio noise reduction, so I decided to try this app again on shorter clips. I used it on a 5:30 4K clip and IT WORKS BEAUTIFLY!!! I honestly am shocked with how well the clip sounds after removing the background noise. This app is ABSOLUTELY AMAZING when you work with smaller clips. I really hope it gets updated to address the issues, but as of now I have to say it is worth the price even with the bugs because of how great it works when it works. I know that sounds crazy, but I looked for a long time to find something else, and now I know this is the best. I am writing this review because it needs one for how frustrating it is to use this app. I have spent money on hoping it will help me clean up my audio for important uses with my school. The reason this app makes me so angry is I spent money trusting this will help and it did not, every time I try to import an audio from a video the app crashes. I try over an over to import and it never fails to crash. This is really frustrating when you're trying to do work. 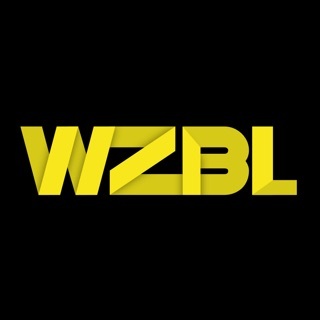 PLEASE DO NOT BUY THIS APP, IT IS NOT WORTH THE MONEY ON GETTING AN APP THAT IS NOT RELIABLE!